Dental implants are one of the best possible options for replacing missing teeth. They are designed to replicate the look and feel of natural teeth and, perhaps most importantly, utilize an artificial root replacement that anchors your new tooth and preserves jaw strength. However, the decision of whether or not to get dental implants is a very personal one and dependent on your specific oral health situation. Here are the seven most important factors to consider when faced with the option of getting a dental implant. You should always consider the experience of your dentist, particularly when it comes to his or her experience with placing implants. Implants are a relatively new procedure, but they have been available for many years. Many regular dentist offices, oral surgeons and specialty dentistry clinics are equipped with the knowledge, experience and tools to place dental implants. If your regular dentist does not do implants, you may need to seek out a specialist. Consider their professional expertise and how long they have been in practice as well as how long they have worked with implants. Ask about how often they do implants and what their estimated success rate is, especially among patients with similar conditions to yours. Online reviews and personal recommendations can also be helpful tools for evaluating a dentist. Considering any professional accreditation, educational background and awards are also beneficial. You want to have the procedure done by a dentist you can wholeheartedly trust. Consider whether your dentist takes the time to explain what he or she is going to do throughout the procedure as well as care afterwards. Do you feel he or she has explained the potential risks and rewards of getting an implant? Are they professional, personable and make you feel comfortable? 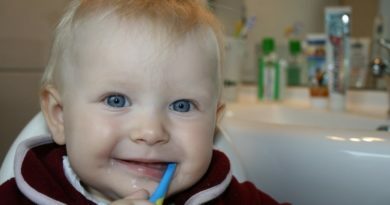 If you have been going to your dentist for a long time, this is usually not a big concern, but it is a major consideration when going to a new dentist or one you don’t know well yet. Another consideration is how well the dentist’s office works with your insurance company, if applicable. The advantages of replacing a lost tooth with a dental implant as opposed to other alternatives are many. They are more comfortable than dentures and easier to eat with. They look more aesthetically pleasing and do not impair your speech. They are meant to last the rest of your life and are therefore quite durable. You should not experience pain with implants once they have settled in and you have healed from the procedure. If this is occurring, you should go into your dentist right away. 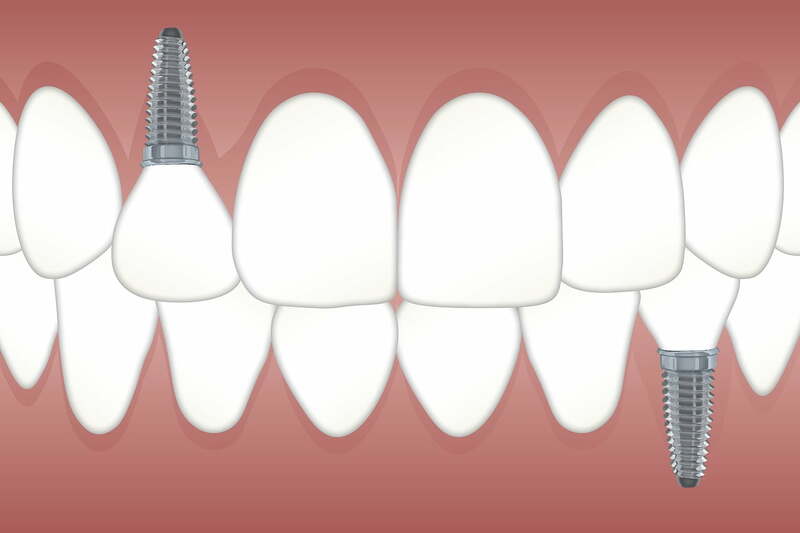 Perhaps the greatest advantage of implants is the artificial root that is put in, which supports your jaw bone and neighboring teeth. This prevents future bone loss which can result in the loss of additional teeth as well as a sunken look to your face. As with all surgical procedures, getting dental implants constitutes some risk and those risks need to be considered when deciding whether to have the procedure. Risks can include infection where the implant was placed, damage to surrounding teeth, injury to tissues in your jaw and nerve damage. Sinus problems may occur for implants done on teeth in the upper jaw if the implant breaches the sinus cavity. If you choose to undergo the procedure under general anesthesia, there are risks associated with that as well. There is also the risk that the implant will fail to take hold and alternative options will need to be sought. Implants are among the costlier solutions to replacing a lost tooth, and the high cost of this procedure is one of its major disadvantages. However, getting an implant tends to make up that cost by functioning as a natural tooth and preventing further costly dental issues down the road. Dental insurance might cover some or all of the cost of placing implants, depending on your policy, though many policies do not cover this procedure. If you don’t have dental insurance or your plan does not cover implants, payment plans or cash discounts may be offered by your provider. Implants are usually not covered under regular health insurance. Depending on the reason for your tooth loss, you will need to consider improvements to your oral health to not only prevent the failure of the implant but also losing further teeth. Not smoking, for example, will improve your dental health tremendously and up your chances of having an implant successfully put in. 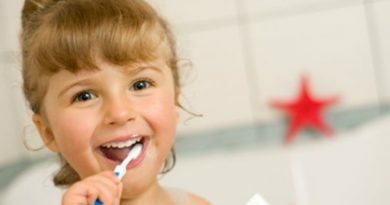 Good oral hygiene habits, such as brushing and flossing daily, will prevent periodontal disease. Implants should be cleaned and treated as natural teeth. If you already have advanced periodontal disease, it will need to be deep cleaned and cleared up before an implant can be placed. Dental implants generally have a high success rate once put in place. Of course, your individual success rate will depend on many factors, most of which were covered in greater detail above. In otherwise healthy individuals, success rates can be as high as 98%. Success will also depend on the proper care you give your new implant. In almost all cases, it is best to place the dental implant right after removing the tooth. 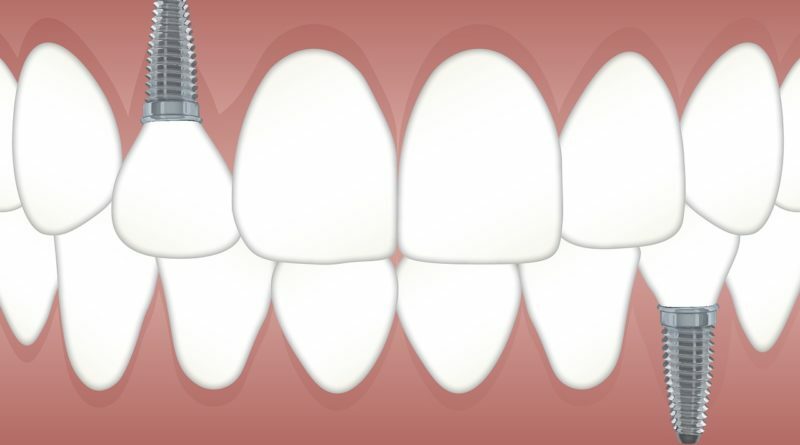 Implants are usually put in throughout a few different stages that take place up to six months apart as you recover from the tooth removal and your bone grows back. Your dentist or oral surgeon will monitor your progress to make sure you are ready for the next step. This article credit goes to Morgan Street Dental Centre, and they are ready to answer your questions and concerns about getting a dental implant. They are experienced, and friendly staff will give you an evaluation and present you with your options while explaining the benefits and risks of each one. If you are deemed a good candidate for implant surgery and you opt for the implant, your comfort and the success of your procedure will be their top priority.